"Captivating...keeps you reading as it examines the gap between how we think we build our destinies . . . and how we actually build them." 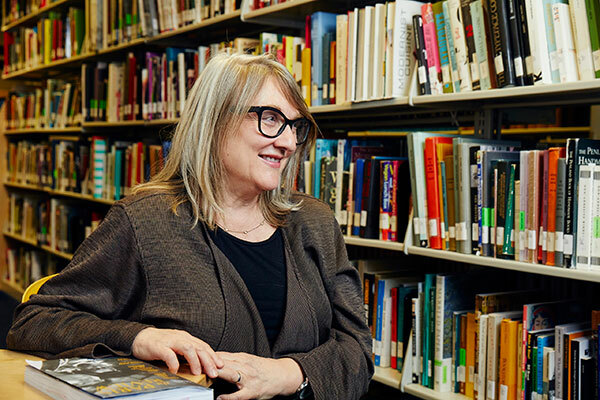 "It is this kind of book: the kind one buys extra copies of to pass out to friends." that’s alternately uncomfortable and soothing, weepy and jubilant, evocative and realistic. " 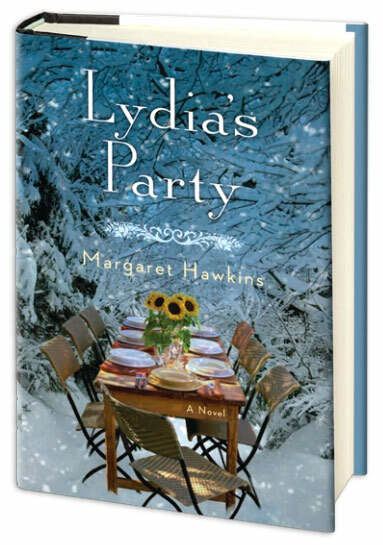 "Hawkins’s smart, crackling novel is a snowy, midwestern Mrs. Dalloway, with Elizabeth Berg-ish charm and Hawkins’s own edgy, artfully particularized humor." "A completely winning book about friendship, an elusive and almost never written about subject, which makes this a rare achievement." "A brilliant story, so perfectly told, the characters instantly recognizable and unforgettable, that they take up residence in one’s heart."